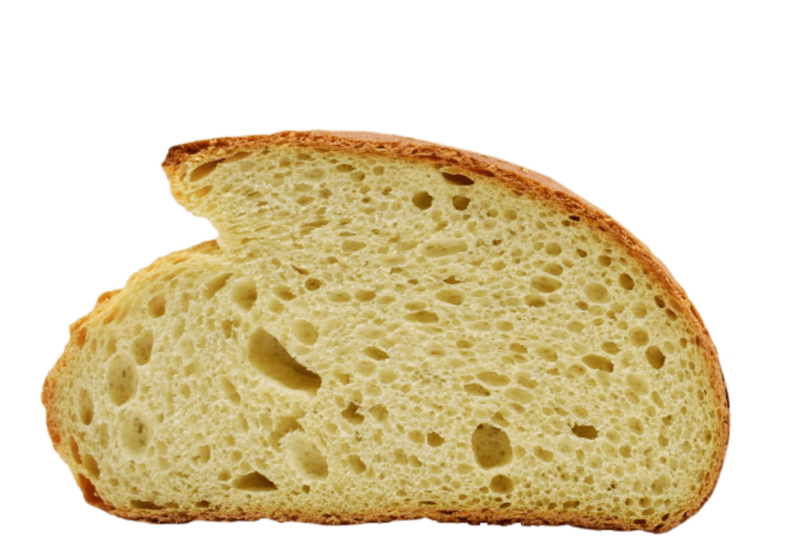 Bread volume is the basic quality criterion with crust color, loaf shape and crumb structure as important parameters. 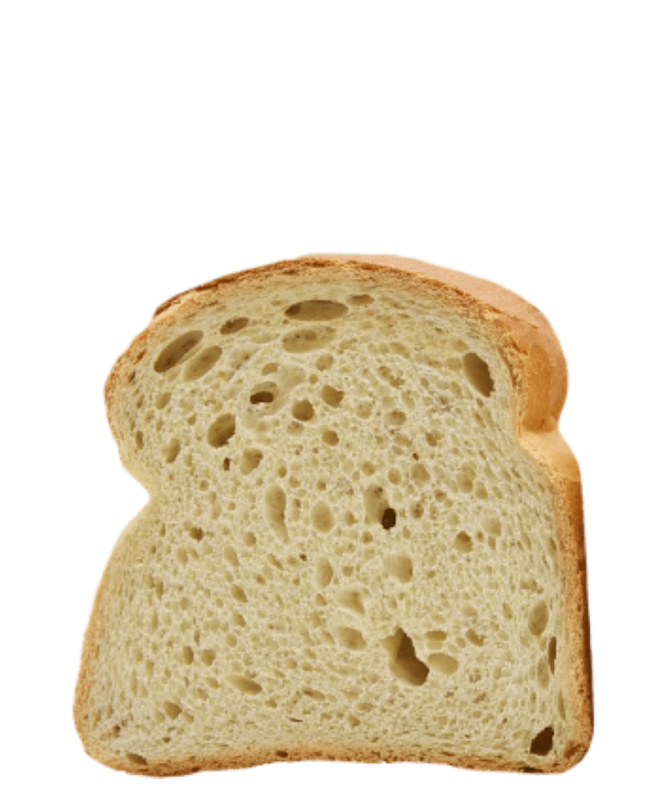 A stable and elastic dough is needed in order to meet these requirements. 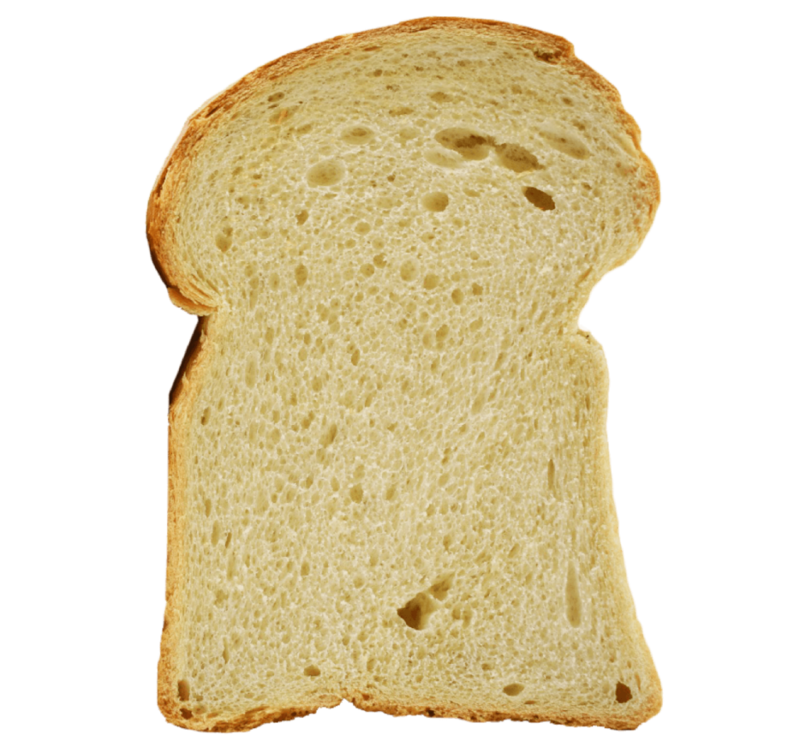 The gluten should not only be strong but also extensible in order to get a high dough expansion during fermentation and at the early stages of baking. 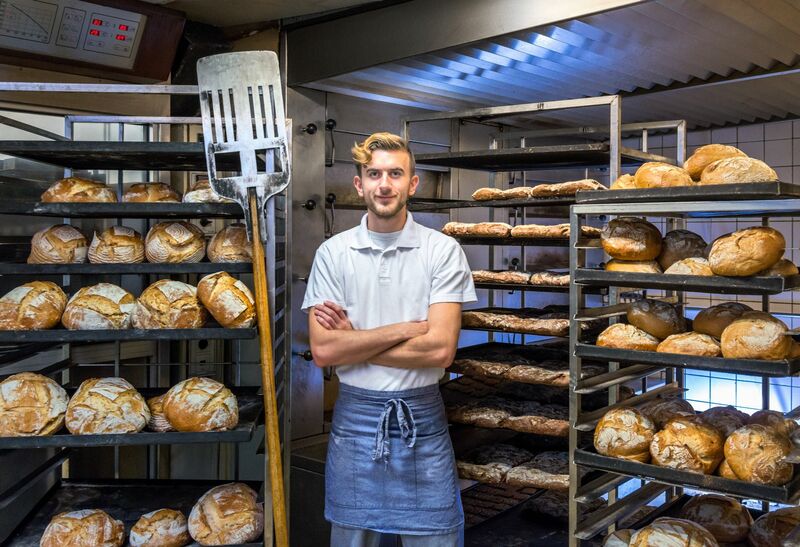 In addition, available sugars in the dough system are responsible for the rate of gas formation during fermentation and for the crust color during baking. 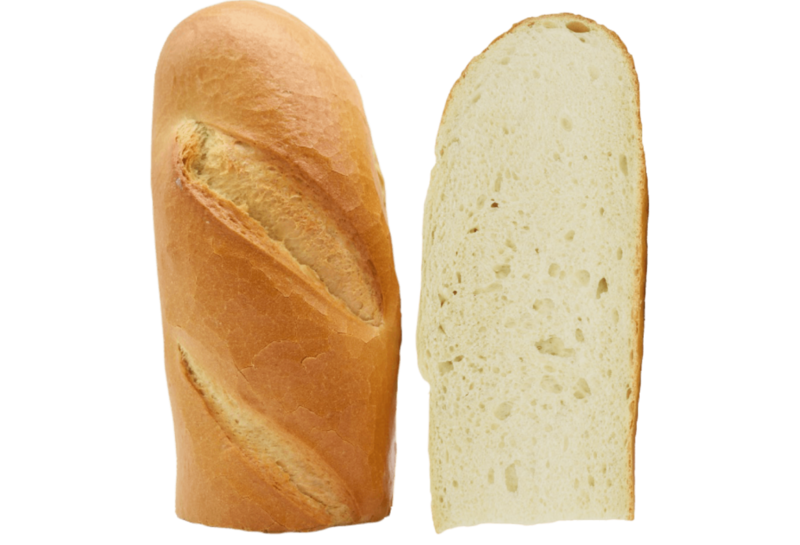 Therefore, a both versatile and balanced improver is required in order for your customers to be fully satisfied with your bread. 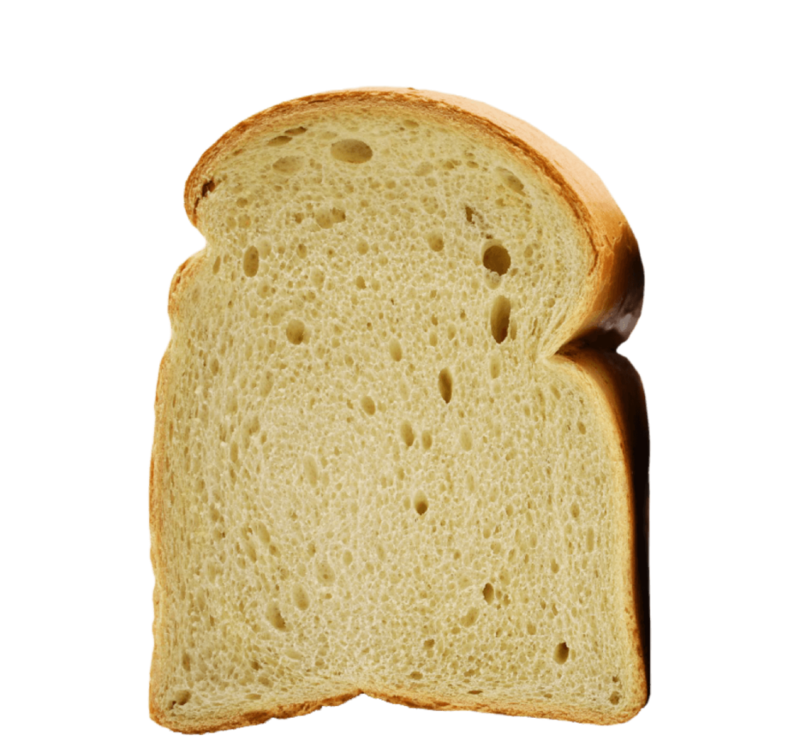 Alfa 100 is an excellent all-around bread improver. 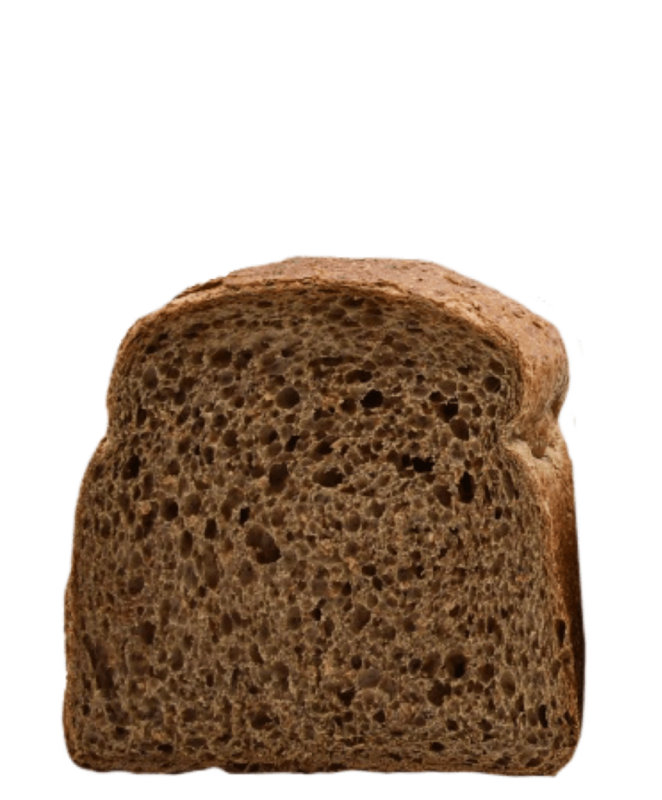 This easy to use highly concentrated and cost-effective improver offers great bread volume and helps bakers to compensate for flour quality instability. 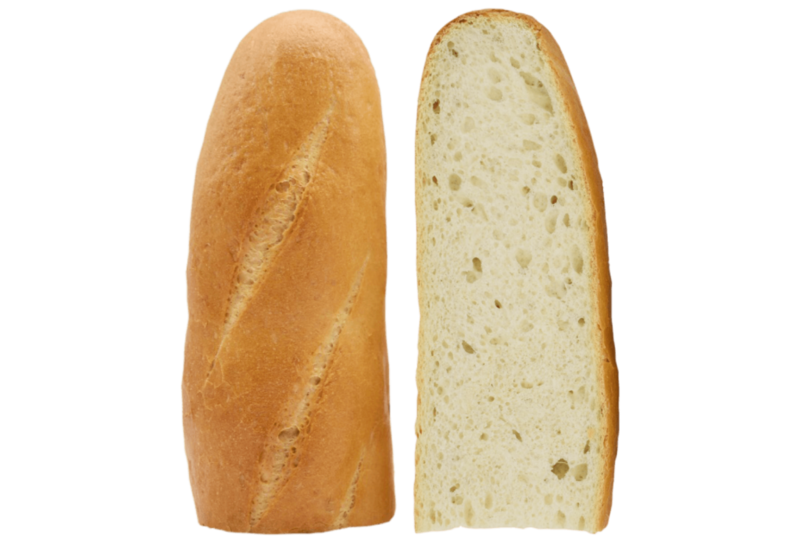 Unlike traditional bread improvers Alfa 100 is based on the latest enzyme technology and thus brings all the benefits of the modern biotechnology in the field. 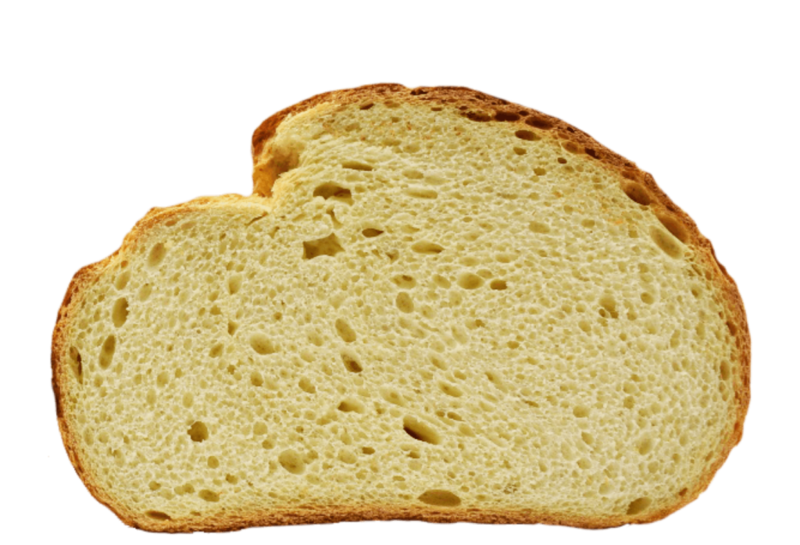 In pan bread the addition of Alfa 100 results in 34% more volume, improved machinability and uniform crumb structure. 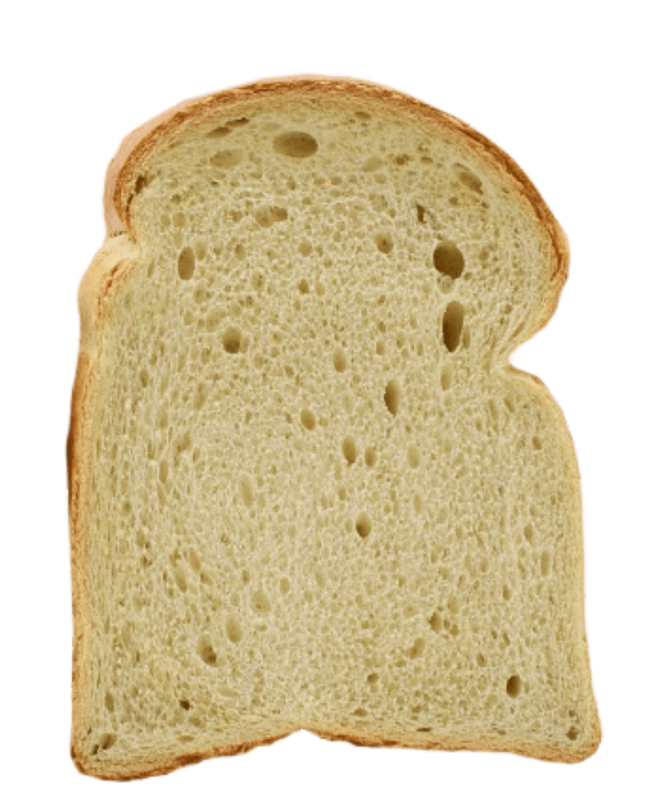 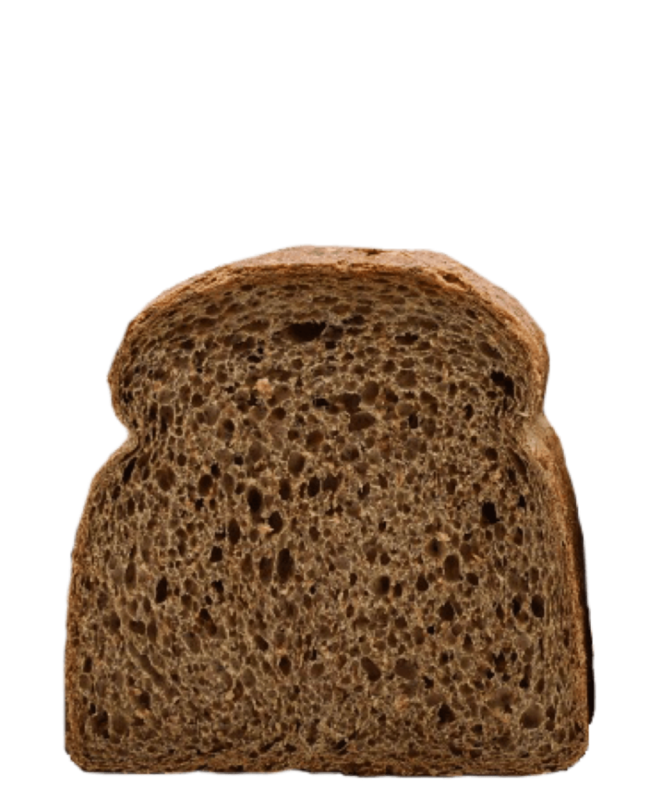 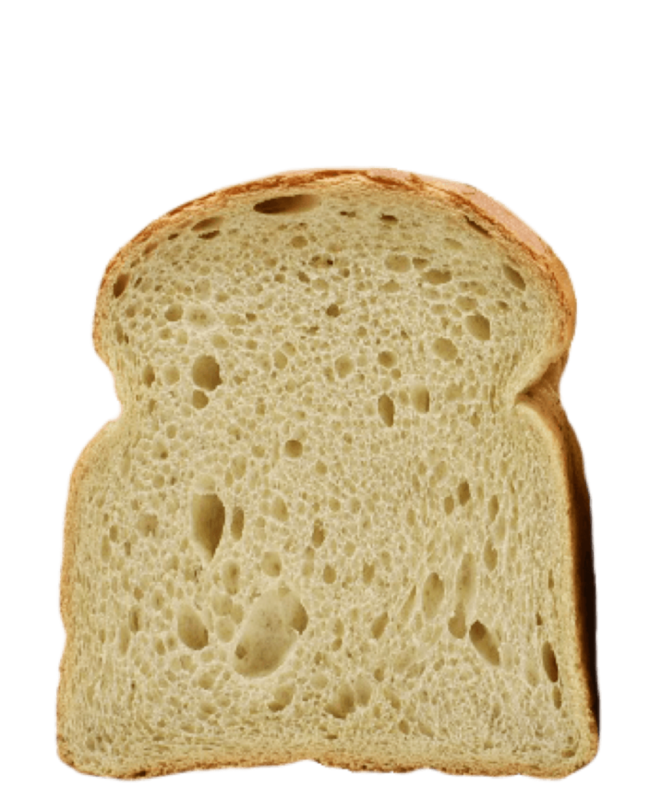 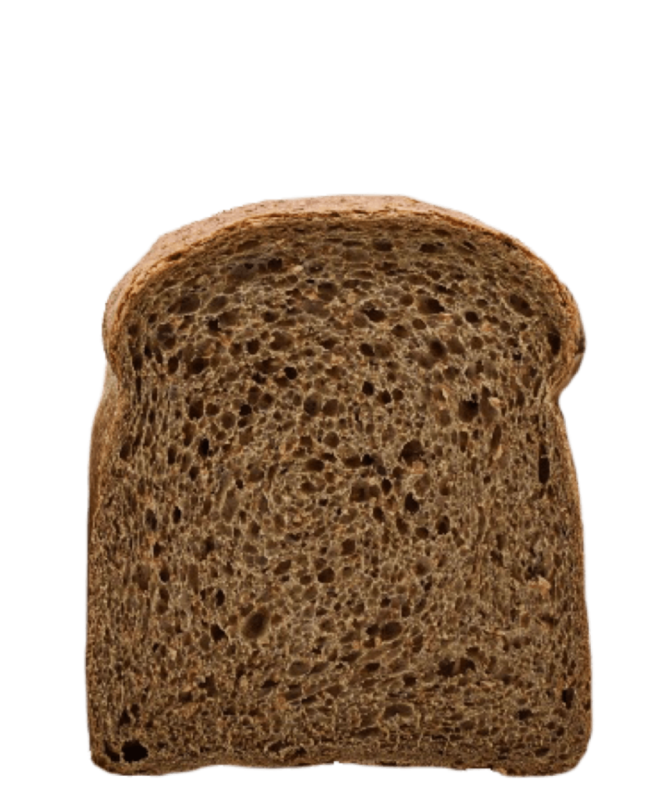 In whole wheat bread the addition of Alfa 100 results in 32% more volume, improved dough handling, very good stability and uniform crumb structure. 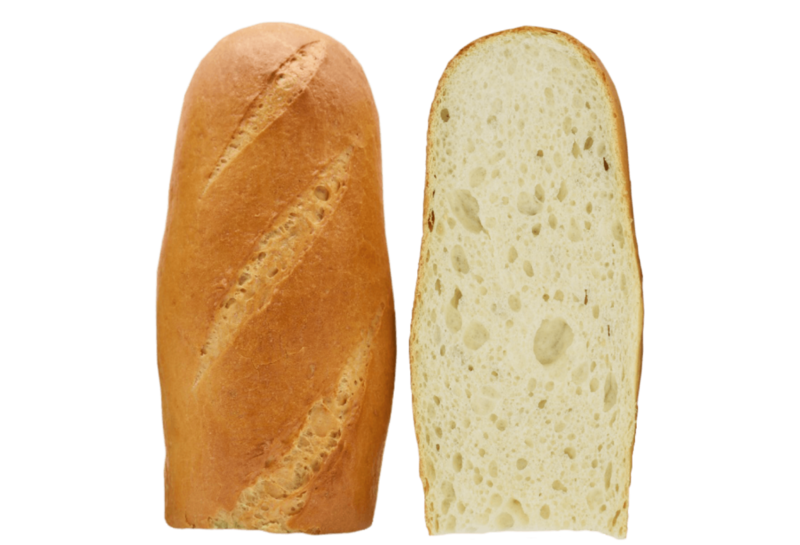 In French baguettes, the addition of Alfa 100 results in 38% more volume, high oven rise, improved crispiness, very good stability and appealing crumb structure. 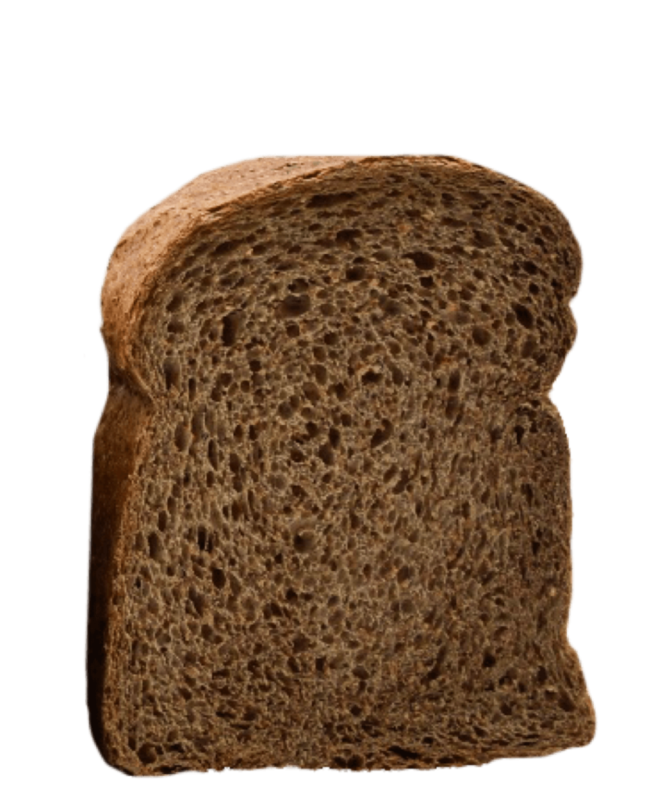 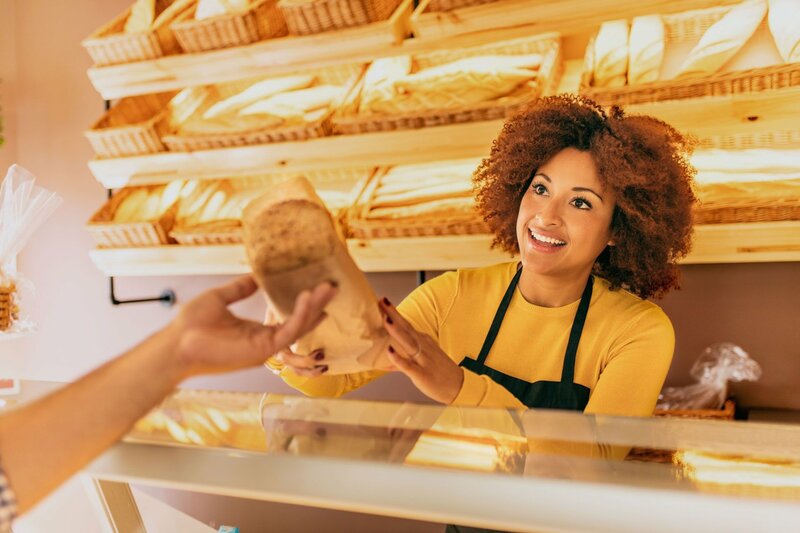 In durum wheat bread the addition of Alfa 100 results in 28% more volume, improved dough handling, excellent dough stability and improved crumb structure. 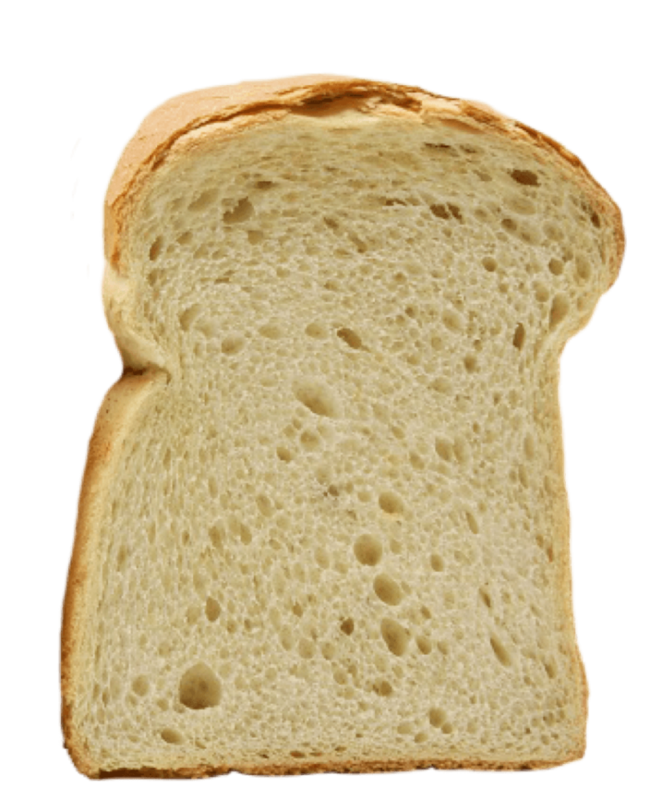 The dosage range is within 30g – 70g per 100kg of flour. 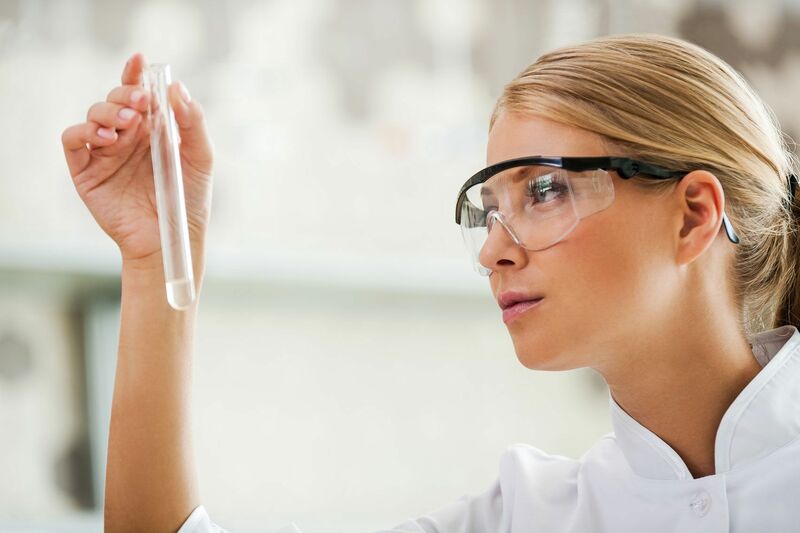 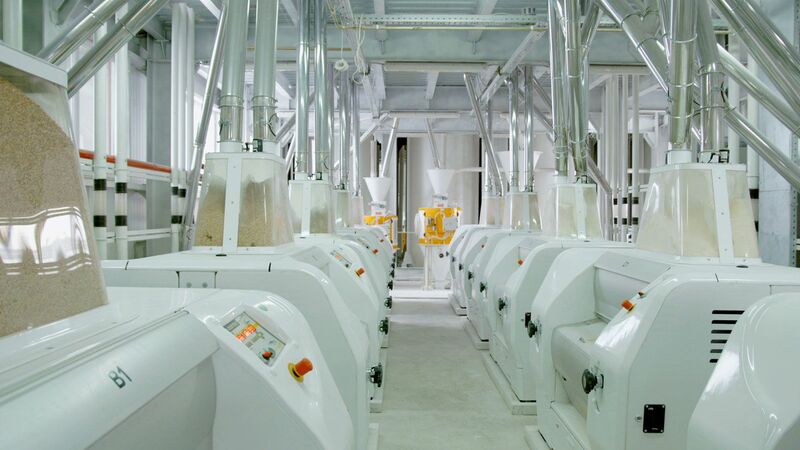 The optimal dosage depends on flour quality and baking procedure therefore it is recommended that the exact dosage be defined through bakery trials.